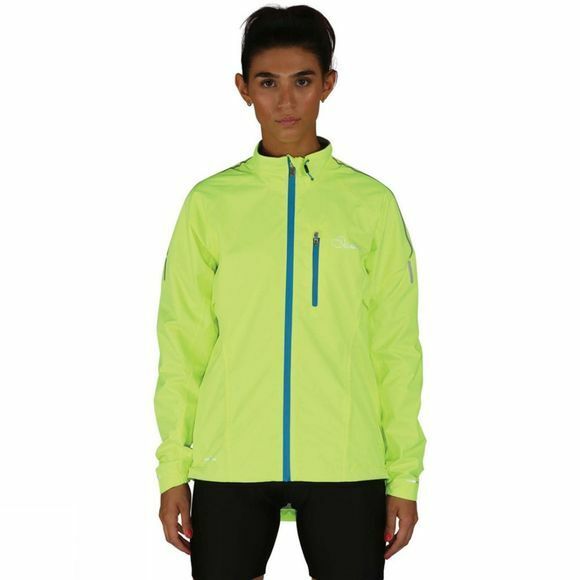 The Womens Mediator Jacket is both waterproof and breathable so it's great for training, especially in the dark as it features 360–degree BioMotion Reflective Technology. 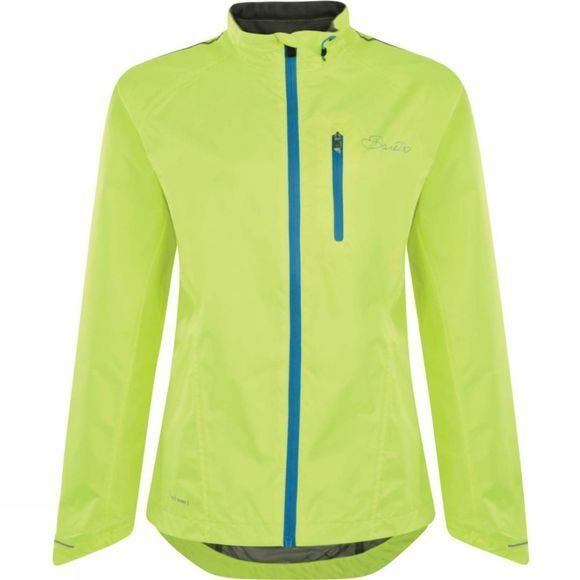 The shell is made from Dare2b's seam–sealed Ared 5,000 nylon ripstop, as well as being fully lined with a water repellent zip fastening. A neck cinch tailors the fit, while a zipped hem pocket provides storage space on the move.